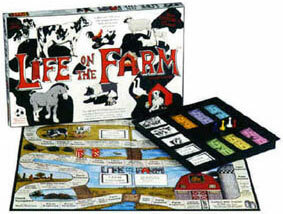 This FUN & FAST Mooo-ving board game was created by an American farm family from real family farm mishaps & Life on the Farm Board Game life experiences for ‘Udder’-ly unpredictable FUN! 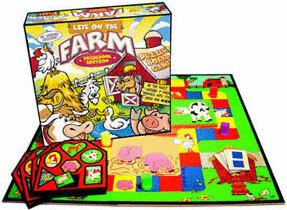 This FUN & FAST Mooo-VING board game was created by an American farm family from real family farm mishaps & life experiences! 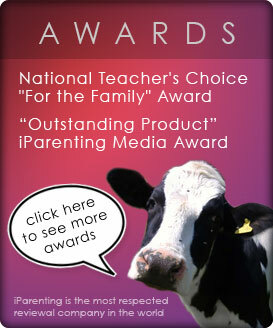 FUN for ages 8-108!